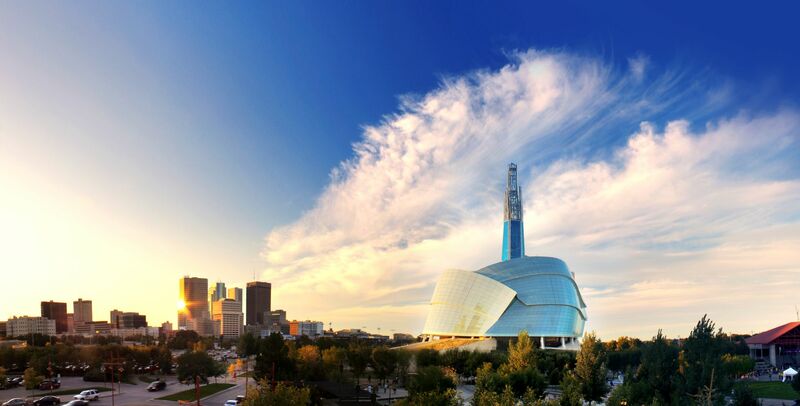 I live in Winnipeg, and although it gets a bad review from the rest of the country, I can say (from someone who has seen most of Canada and the USA), that it is a wonderful place to call home! what a gem of a city in the middle of the prairies. The Forks are mandatory when in the 'Peg. found lots of entertainment. Pro sports, casinos. crusies. shopping. Such a cold and windy City in the Winter time, when I arrived there! Freezing cold, in fact, and with it being out on the Prairies gets the brunt of the cold wind which adds to the wind-chill factor. Brrr!! Charming city. Visit in the summer! Winter is entirely too cold! Lived in Winnipeg , lovely place and the people are so friendly.